The horrors of the Holocaust are well known and the figure of 6,000,000 is imbedded in our memory. However, another figure that emerges that is just as repugnant to human consciousness is 1.5-1.6 million. This is the figure associated with the number of children who perished in the Holocaust. The Nazis had no compunction about killing children be it for ideological reasons that made them a danger to the 1000-year Reich or the fact they were unwanted. Some were killed in retaliation for partisan attacks or others were part of the Action T4, the eradication of children with disabilities. No matter the cause of death; Joseph Mengele’s medical experiments, clearing ghettos, the Nazis deemed that children needed to be eliminated. Of the 6,000,000 that perished over 1,000,000 lost their lives at Auschwitz-Birkenau, of that figure it is hard to determine exactly how many were children. Whatever the figure their existence at Auschwitz left them vulnerable to medical experiments, hard labor, and the constant fear of death. To survive, any activity that seemed to be a hint of normalcy was important. In Auschwitz a small school with a tiny library was allowed for children which becomes the focal point of Antonio Iturbe’s wonderous book, THE LIBRARIAN OF AUSCHWITZ. Translated by Lilit Thwaites. The book is reminiscent of Markus Zusak’s THE BOOK THIEF for the tone that it sets. The book is based on the experience of Dita Kraus who along with her parents was deported to Terezin in 1942, later in December of 1943 they were sent to Auschwitz where Dita was separated from her parents. She would serve as the librarian in the block set up for children in Birkenau, with only a handful of books. Fredy Hirsch, a sports instructor from Prague ran the children’s block, and he along with a handful of teachers filled the children’s time with educational and cultural activities. One of these young educators was Otto (Ota) Kraus, Dita’s future husband. Kraus describes Iturbe’s work as being based on extensive conversations with her, along with other research and sources. “It is a story born both from my own experiences and the rich imagination of the author.” Though the narrative mirrors what Kraus experienced it stands on its own as literary witness to what she, her family, and so many others had to cope with each day, and the final toll it took on its victims. 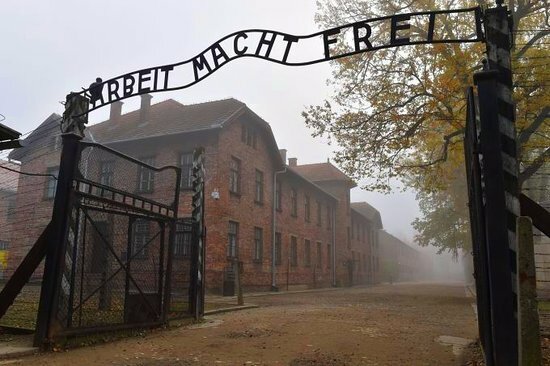 For the children who attend Alfred Hirsch’s school in Block 31 the question that dominates their world is why they should study when there’s little chance they will leave Auschwitz alive? Hirsch’s rationalization is that Block 31 should be an oasis for children as they had little hope each day. 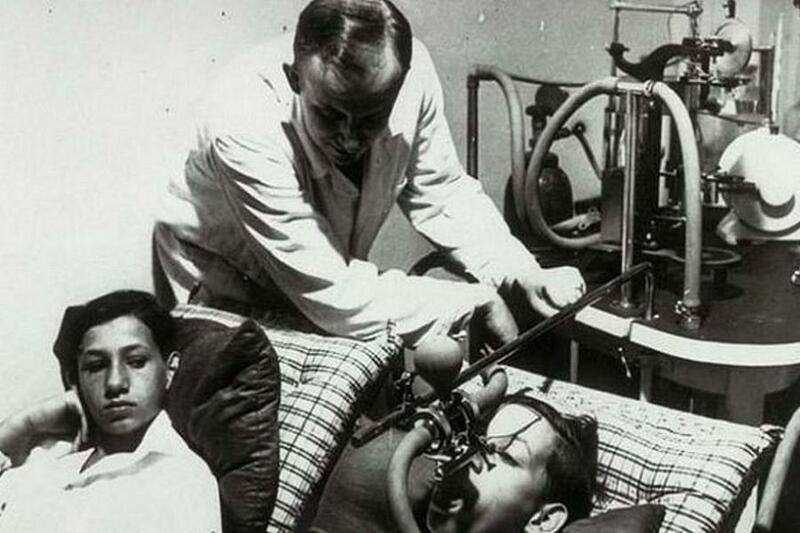 The reality is that 521 children received somewhat of an education in Block 31, but they live in constant fear of becoming a specimen in one of Dr. Josef Mengele’s morbid experiments. For the children, the location of Block 31 is on the path of deportees walking from their transport to the showers and their death reinforced their plight. For the teachers, how do you teach children when they can hear the noise attendant to victims who will shortly be gassed? Iturbe presents many characters who either suffer from tortured relationships or they torture themselves through anxiety and fear of what the future holds. The author has a nose for detail and the sensibilities of his characters. Each character has their own way of coping. For Dita, the protagonist it is being a librarian for the inmates and the danger that is part of her existence. Dita treats her library which consists of eight paper books and six living books as if she is a doctor, perhaps a surgeon as each time a book needs repair, she stitches them back to life. For Rudi Rosenberg, who is the camp registrar, exposing him to the numbers associated with death he begins a relationship with Alice Munk, a young desperate Jewess. 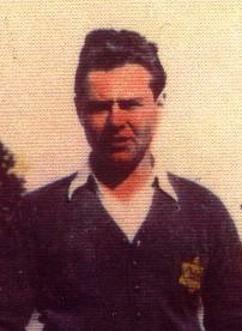 Then there is Victor Pestek, a member of the SS, who develops a friendship with Renee Neumann. For Fredy Hirsch it is to allow the children to focus on something other than their situation, for him when a child smiles it was an act of defiance. For Ota Kelle, it was to teach children about Palestine and the future. For Liesl Adler, Dita’s mother she must deal with the void that the the death of her husband has caused, and poor Professor Morgenstern, it was to act like a fool. As Iturbe develops these characters he integrates a historically accurate picture of what transpired in Terezin and Auschwitz, and brings along important historical figures like Mengele, Adolph Eichmann, Johann Schwarzhuber, Elisabeth Volkenrath, and Rudolf Hoss. The language and behavior of the Kapos and SS, the description of the clothing and work of the inmates, the Wagnerian music in the background are all true to history. For Dita to survive, Iturbe describes her relationship with books that she treats as if they were sacred texts. She immerses herself into H.G. Wells’ A SHORT HISTORY OF THE WORLD, Thomas Mann’s THE MAGIC MOUNTAIN, Alexandre Dumas’ THE COUNT OF MONTE CRISTO, and Jaroslav Hasek’s THE ADVENTURES OF GOOD SOLDIER SVEJK in order to understand the world in which she lives, and as a means of surviving each day. As Dita communes with the book’s characters she questions many things including who she can trust in a world where rumors and lies dominate. One of the survival tools that Dita develops is creating a photo album in her head, something the Nazis could not take away from her as they worked to deprive children of their childhoods. Aside from telling Dita’s story Iturbe engages in several philosophical aspects of life and survival, particularly in a concentration camp. The human capacity and spirit for overcoming all obstacles emerges as does the importance of books in our everyday lives. The book’s audience should be wide, and I encourage all to invest the time to experience it. …Why they should study when there’s little chance they will leave Auschwitz alive? Why do I have a tiny library of real novels you would love to read along with me, in camp, tucked away in cartons in my hot water closet? You still have to experience dying sometime. Camp or no. I was lucky to survive camp life. It can get ugly. I don’t want to die ugly hence the reading material closet. Not closeted reading. Pick a novel? The Spanish Doctor by a Canadian author. Toledo. 1400 or so? I remember it all through narrative. Images of Nazis blend into the past. God help us understand. I can only help you read a good book before you die. Now you offer me a another story. Work out from there. Thanks for this writing. It was good. Sometimes I find you ramble about. Trudeau in Canada is having an opium war on Twitter defwnding against capital punishment in China CBC is promoting $50 denomination 5 ounce silver coins sold for $555. 750. Limited edition. Mint celebrating Inuit art made by a white man from New Brunswick living upon Fogo. One of the four corners of our flattened Earth. My reading of news. Don’t mind me. I am a bit silly. Cheers.